The caries (decay or cavities) process is multifactorial and, over time, can culminate in destruction of the teeth by weak acids. Effectively sealing pits and fissures in the surfaces of teeth can prevent decay and is part of a comprehensive caries management approach. 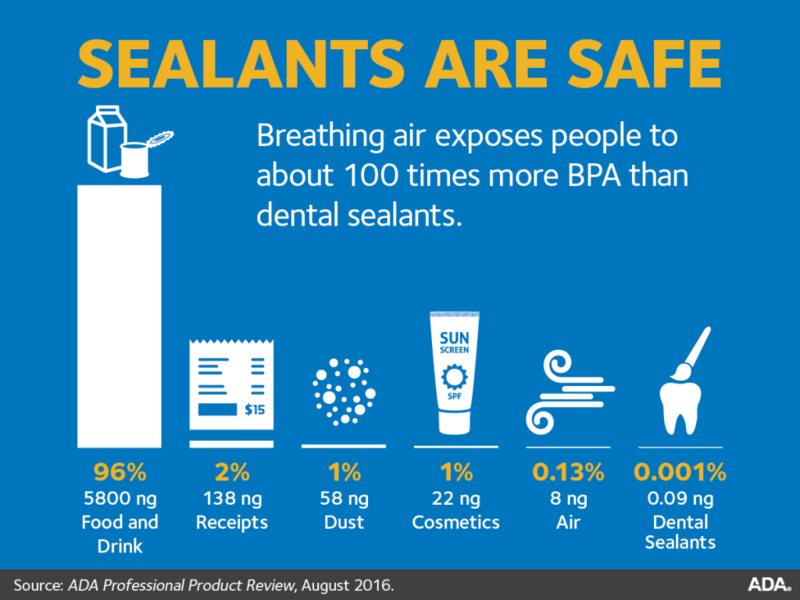 Sealants are systems that can be applied to the occlusal surfaces of teeth to surface pits and fissures and form a physical barrier on the tooth surface.